In this colourful documentary, East meets West at the Morgenland Festival Osnabrück 2009. 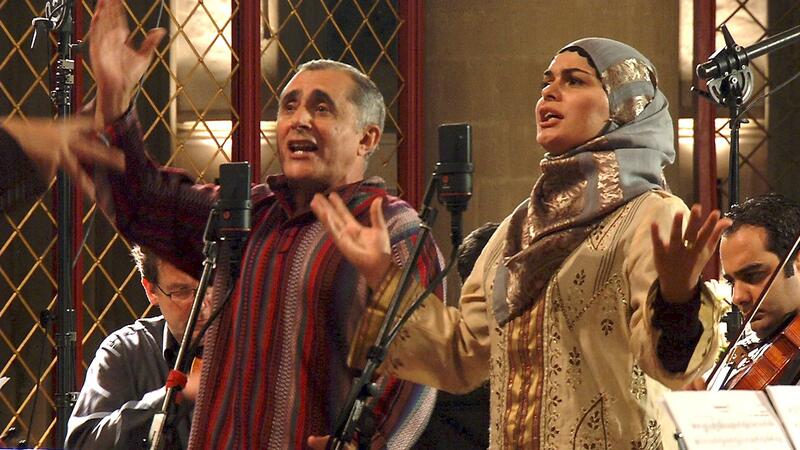 Musicians from the Middle East encounter the Western tradition of music and showcase their own beautiful musical traditions, in a programme that interweaves concert recordings and rehearsal footage with in-depth interviews with the performers. It is accompanied by three live performances recorded at the Morgenland Festival.